In China nearly two thirds of all shoppers are now regularly using wallet apps to complete purchase transactions. 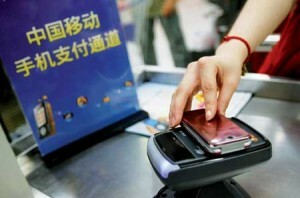 A new report revealed that almost two out of every three Chinese consumers use smartphone mobile payments regularly. The report was aimed at better understanding the country’s internet development. China Internet Network Information Center conducted the study and revealed the results of its data analysis. The report showed 64.5 percent of Chinese smartphone owners use mobile payments to buy products. That figure represents about 424.5 million people in China. These figures are as up to date as June 2016, which represents some very recent insight into this smartphone mobile payments trend. It also shows an increase in usage of 7 percent since December. Aside from mobile wallet use, the report on the study also stated that there are 710 million internet users in China. This is nearly double the entire population of the United States. An estimated 656 million internet users connect to it via mobile devices. The rapid growth in smartphone mobile payments is credited to the quick development of the necessary infrastructure. The ecosystem needed in order to implement mobile wallets was adopted very swiftly in China, said the report. Recently, Samsung Pay and Apple pay have also entered the mobile payments market in China. This has given the sector’s growth a shot in the arm. 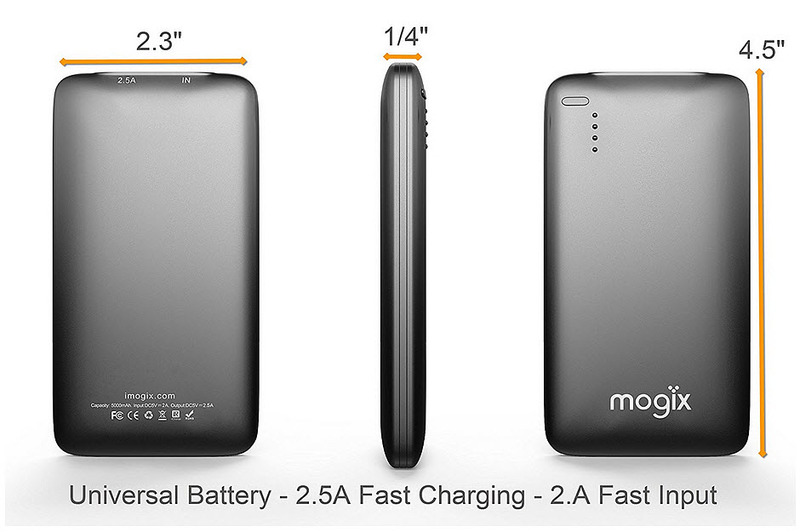 A rising number of manufacturers such as Xiaomi and Huawei launch NFC technology enabled smartphones. 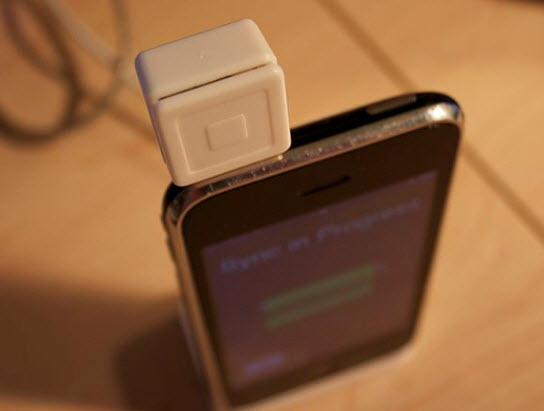 The result is a greater compatibility with many mobile payments tech requirements. Near field communication is the technology behind many large mobile wallets such as Apple Pay. The more consumers have NFC enabled smartphones, the greater the ability to actually use the mobile payment apps. Yeo also explained that the success of smartphone mobile payments is as great as it is as the Chinese market is less influenced by legacy payment methods. Credit cards and banking cards are not as ingrained in Chinese society. 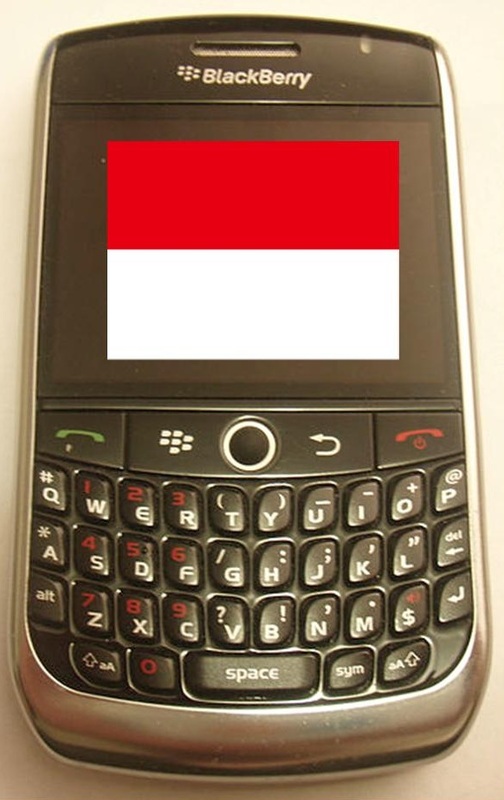 Moreover, many people in the country use the internet exclusively over mobile devices.